Researching for the DNA of fashion, the material that fashion houses are made of and how do they appeal on a variety of women types, was probably one of the most interesting things I’ve ever written. You can find it at Votre Beaute magazine, November issue. Fantastiko arthro! Bravo! Amazing article! 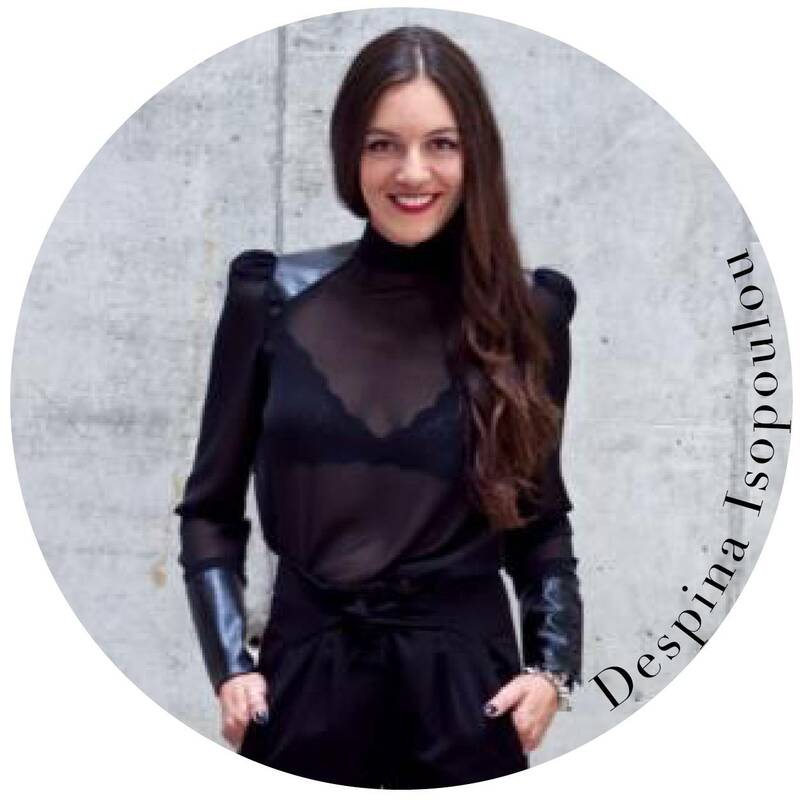 Congrats Despina..
hey hey, thank you so!